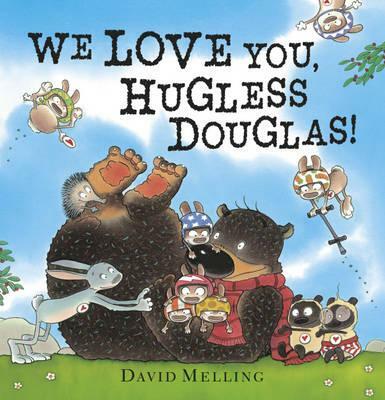 'We Love You Hugless Douglas' is the latest picture book from Abingdon's own David Melling. The loveable bear has become a firm pre-school favourite, as he tries to work out some of life's trickier questions and challenges (such as "where to get the perfect hug?"). In his latest adventure, Douglas helps a pal find a missing friend, and after sadly pondering why he doesn't have a 'best friend', events conspire to give him a big - and lovely - surprise. 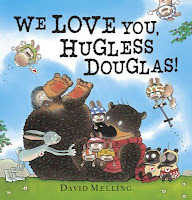 We shall be reading 'We Love You Hugless Douglas' at storytime on Tuesday...and there will be some Hugless activities and goodies to be won all day! 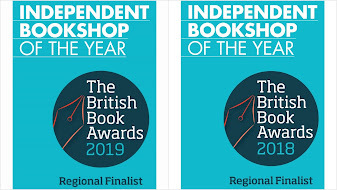 At the moment we have a buy one get one free on a lovely range of Walker classic picture book - but amongst the more well-known titles (such as 'Dogger' and 'Where The Wild Things Are') there are a few gems that we feel deserve to be rediscovered. 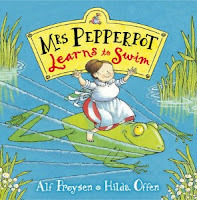 Our pick is 'Mrs Pepperpot Learns to Swim' - the stories of Mrs Pepperpot by Norwegian author Alf Proysen were first published in 1956 ('The Teaspoon Lady' in Norwegian apparently!) 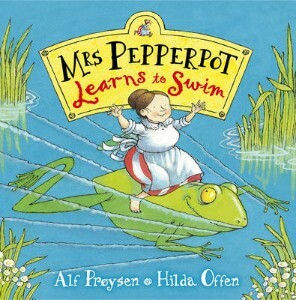 and the translations by Hilda Offen have been discovered by generations of children in this country since then. Finally, a brand new picture book that we feel will become a classic. 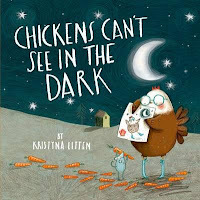 In Kristyna Litten's 'Chickens Can't See In The Dark'., Little Pippa is told something she thinks is an old hen's tale, and - with the aid of a library and a whole load of carrots - she sets out to dispel the myth about chickens eyesight when the sun goes down. 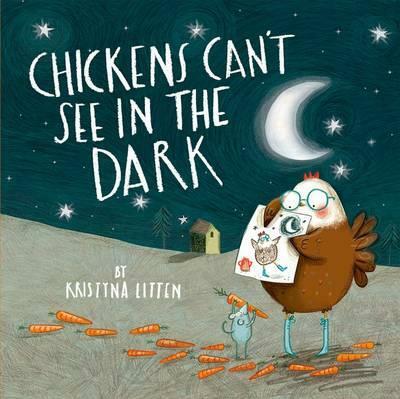 I love Chickens can't see in the dark and agree that it should definitely become a firm children's favourite. We agree. 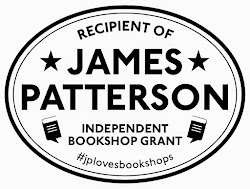 Although what librarians think about 'Miss Featherbrain' the librarian is another question!